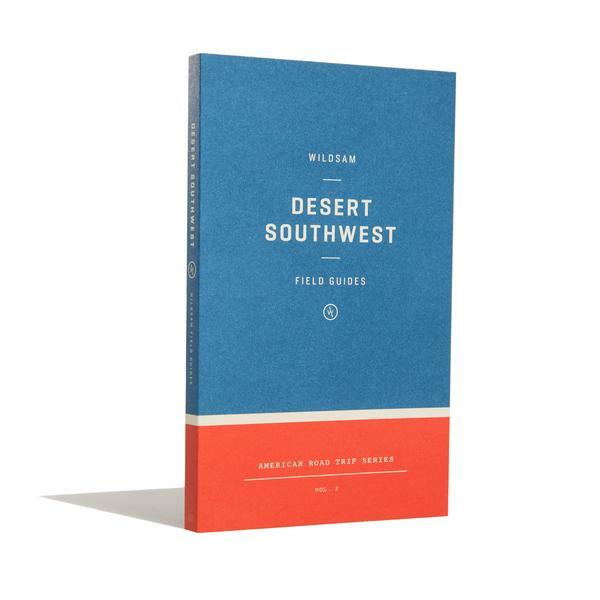 So I was delighted when an editor reached out to me to see if I would contribute an essay to their new Wildsam Desert Southwest Field Guide. She gave me 2,000-4,000 words and carte blanche to write, more or less, about whatever I wanted. (Dream assignment!) The result is a musing on the importance of being willing to open yourself up to discomfort in order to understand the desert, a story drawing on years of experience exploring these landscapes. Check it out. You’ll also find essays by authors Hampton Sides and Philip Connors as well as work by Lucky Peach editor Chris Cohen and the wonderful freelancer Jen Murphy. I’m very happy to be in such good company.